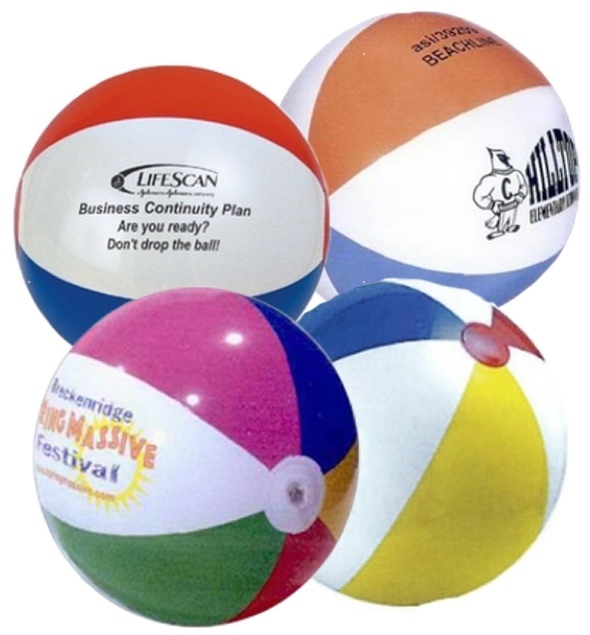 The Beachballs came out great. Thanks so much. I will be ordering more in the near future.